« Did Not Mean Cool Whip! 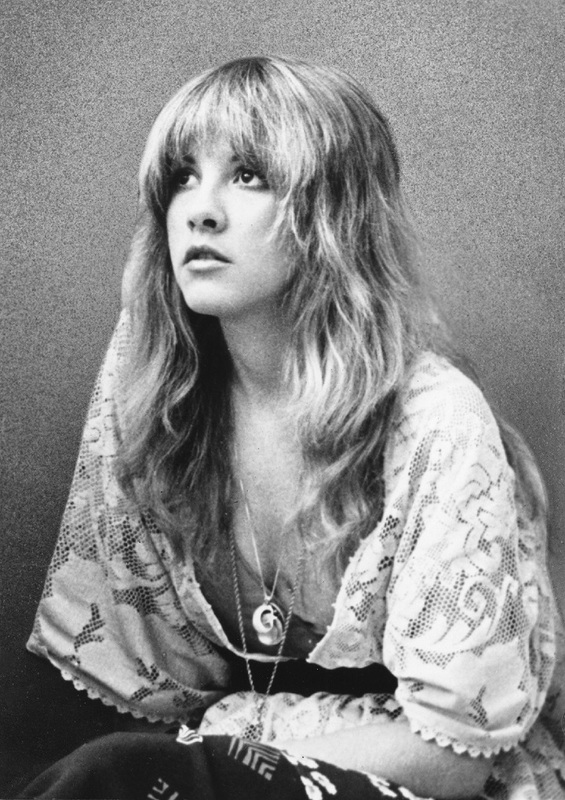 Congratulations to the legendary performer Stevie Nicks, member of Fleetwood Mac, of being the first woman ever to be inducted in the Rock ‘N’ Roll Hall Of Fame twice! That is phenomenal! Both Stevie and Fleetwood Mac are incredibly talented, and they deserve all the accolades! As far as I’m concerned, Stevie Nicks has been officially immortalized! She is now forever etched in music history. Check out The Rolling Stone Magazine, and watch her acceptance speech. It’s kind of long, but it’s hilarious to listen to her tell her story of how everyone met.